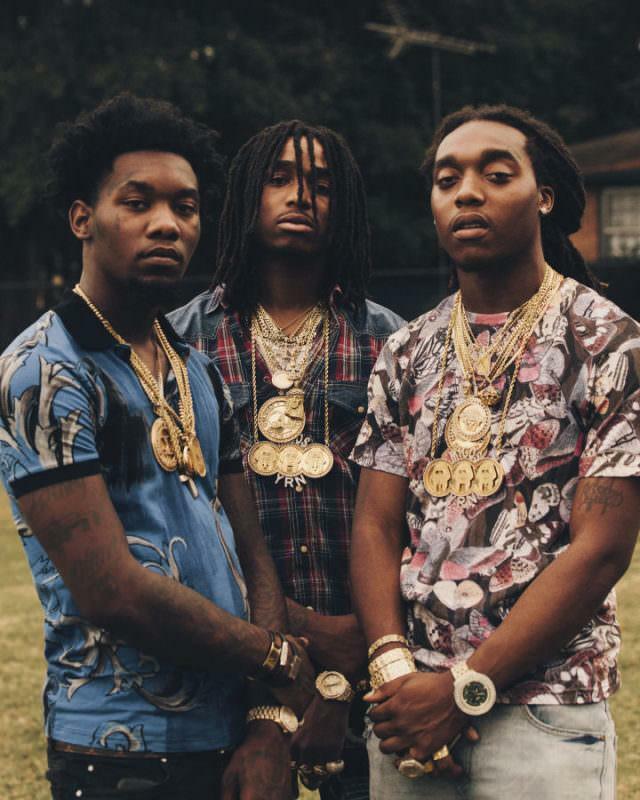 Migos and Trinidad James come together for "Stankin". 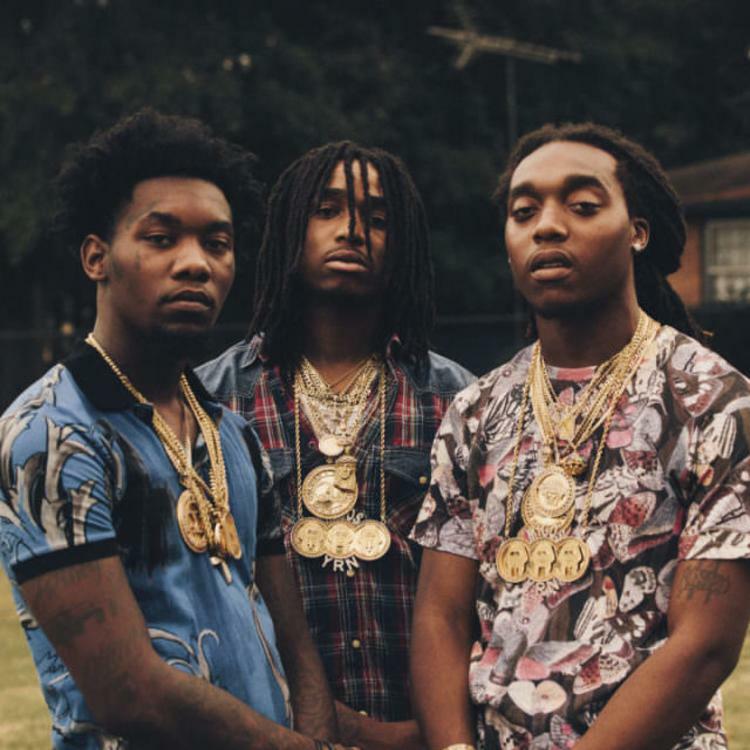 Migos have truly mastered the ATL pop-rap formula, but it's a technique that predates the group by a longshot. Trinidad James (also far from the creator or the catchy 3-minute street rap record) hit the sweet spot with "All Gold Everything" a couple years back, so it shouldn't come as a surprise to see his name come up on their new track, "Stankin". Migos' nimble triplet flows dance around a twisting synth line, before James slows it down for a more restrained, but equally catchy verse. The song appears on the just-released Warm-Up Vol. 1 compilation tape.